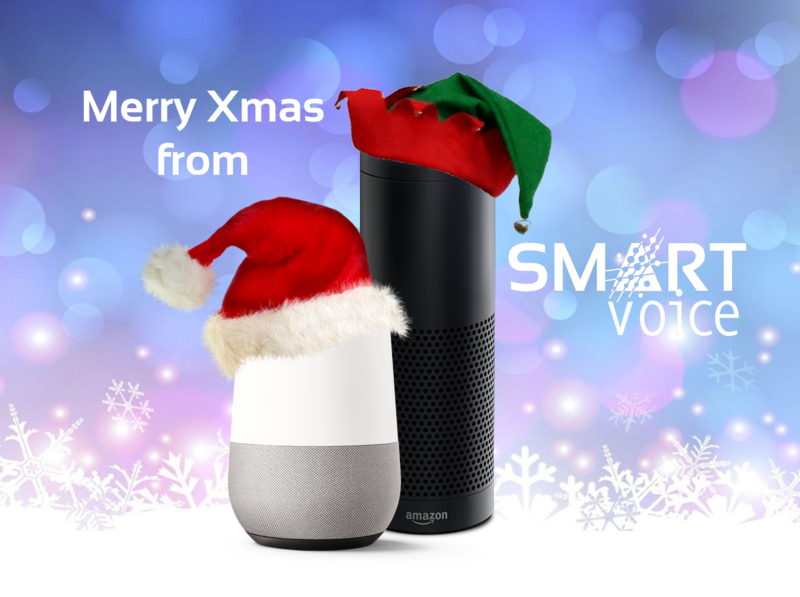 To celebrate being the first Australian organisation to have live simple smart home skills now on both Google Home and the Amazon Echo, we want to share some of the excitement with you with this special Christmas offer. These new skills are a “must see”; customer feedback has been great. You have all seen the Google Home add on TV, now you can deliver that functionality to your customers! Have a look below of what Scotty Cam has to say about Smart Voice. He loves it! On another exciting front, we now have customers in Hong Kong and in the UK, so Smart Voice is growing.